 Over 240 years have passed since Thomas Osborne Mann, a young English merchant, began his successful export business as a vintner and wine merchant. 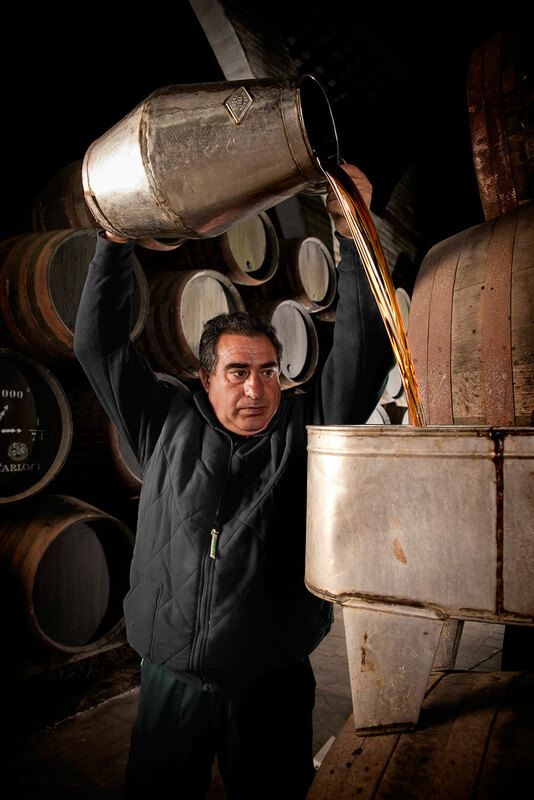 Always a family company, today Osborne is run by its 7th generation with sherry at the heart of the business. The traditional cathedral architecture of Osborne cellars provide the ideal atmosphere for sherry ageing and maturation; high ceilings and numerous windows complement the “Criaderas and Soleras” ageing technique, the required method for sherries that allows consistent quality year after year. Osborne exceeds the ageing years set by the Sherry Control Board to provide their wines with extraordinary character. 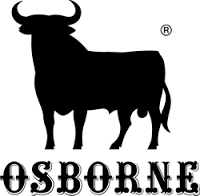 In 1956, Osborne commissioned its advertising agency, Azor, to find a symbol which could be used to represent its Veterano brandy on roadside billboards. The design proposed by Azor was a cut-out silhouette of a fighting bull. 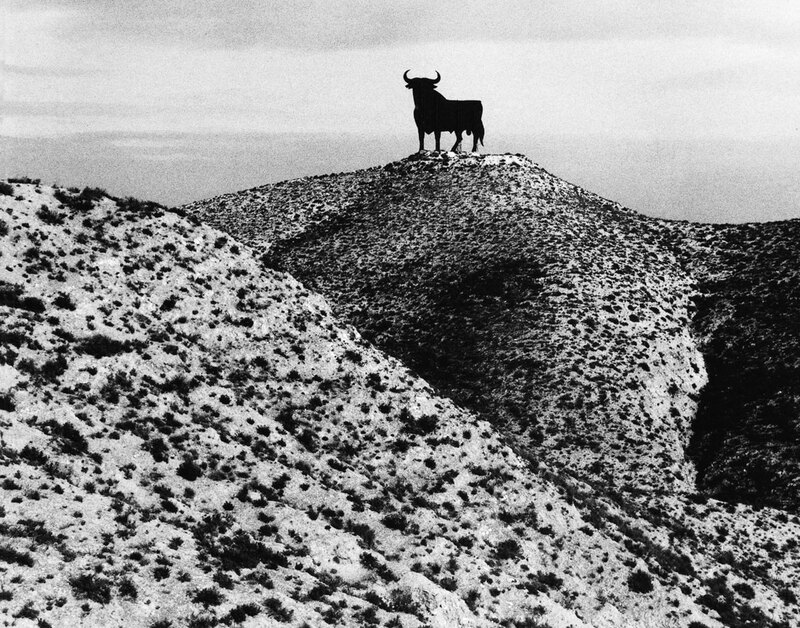 The original drawing by Manuel Prieto is on a piece of squared paper, still kept by the Osborne company. 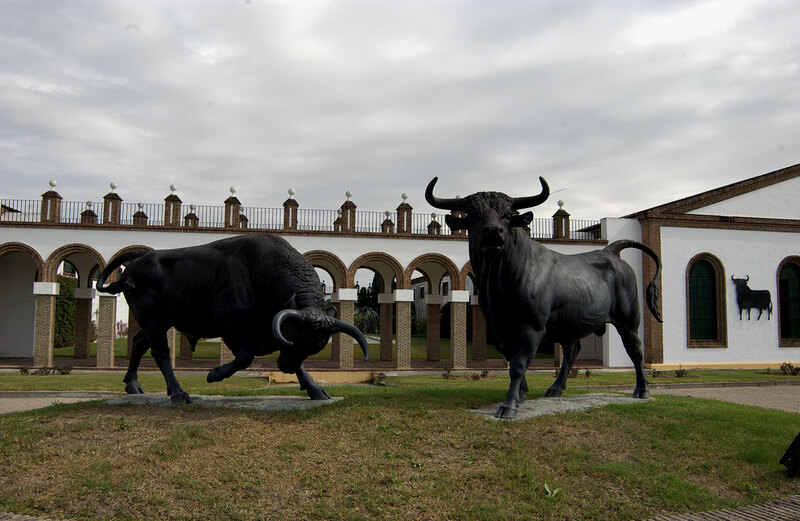 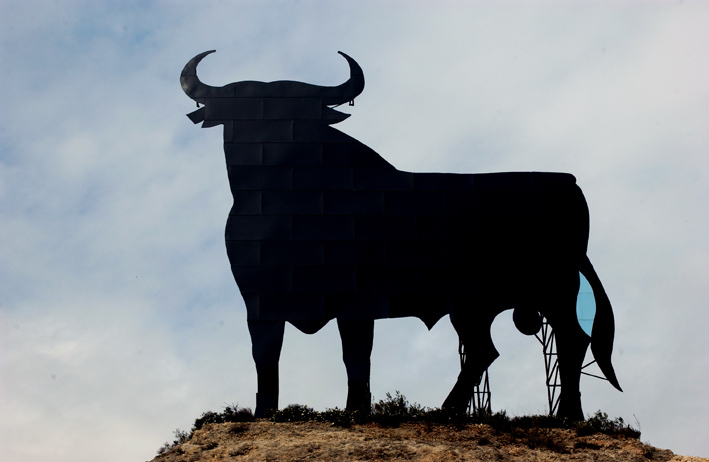 By 1964 more than 500 bulls had been erected on Spanish roads. 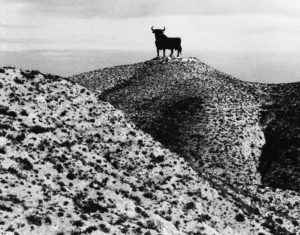 The silhouette of the bull standing out proudly against the Spanish countryside has become the perfect symbol of Spain. A spirit obtained from “holandas” (low alcohol content wine spirits) and wine spirits combined with selected distillates of agricultural origin. 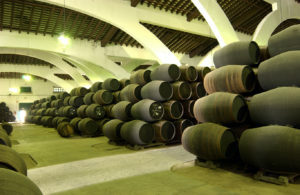 Following the traditional dynamic aging system known as “Criaderas” and “Soleras”. 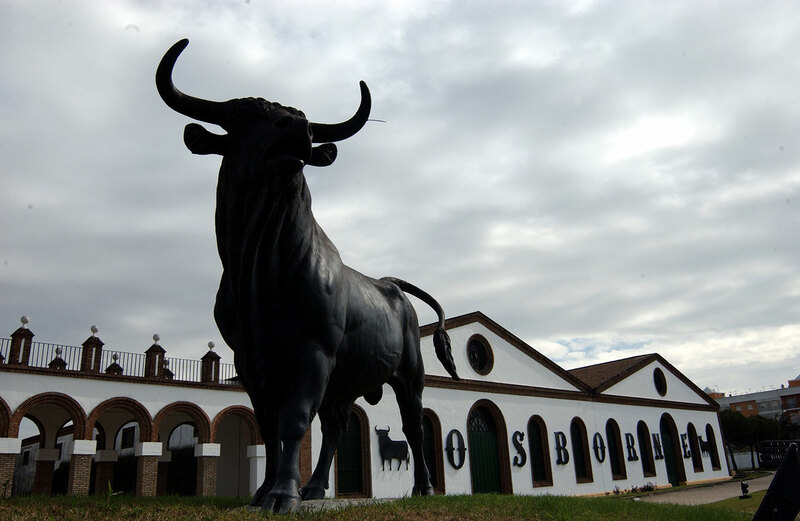 Osborne ports are voluptuous and luscious, an authentic delight for the palate that pays tribute to an exceptional land, a millenary tradition and a family’s devotion to these wines. 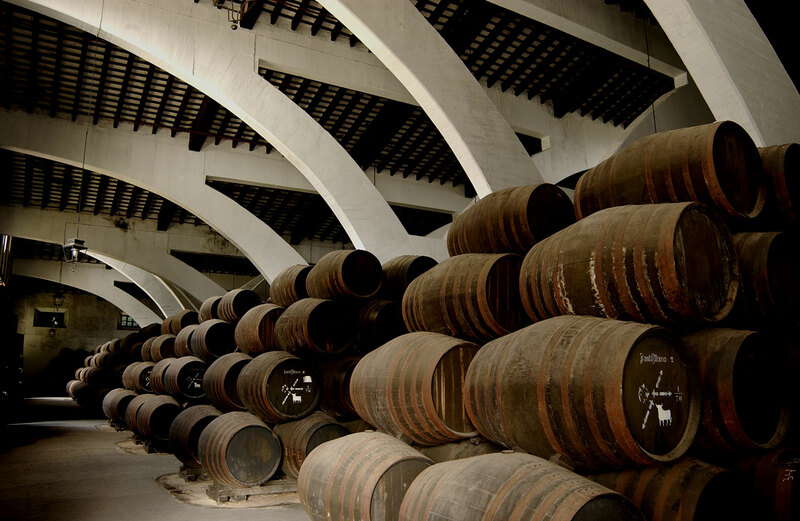 Wines that embody the spirit of the South of Spain.